Pasko! 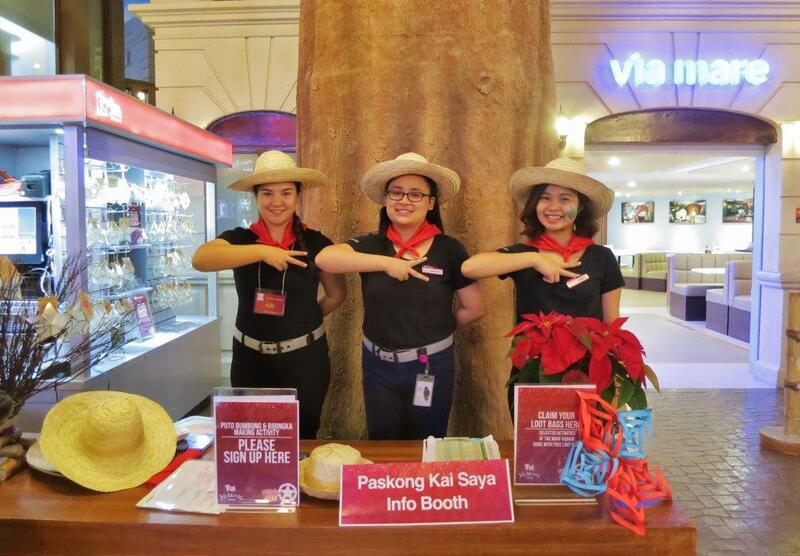 Pasko! 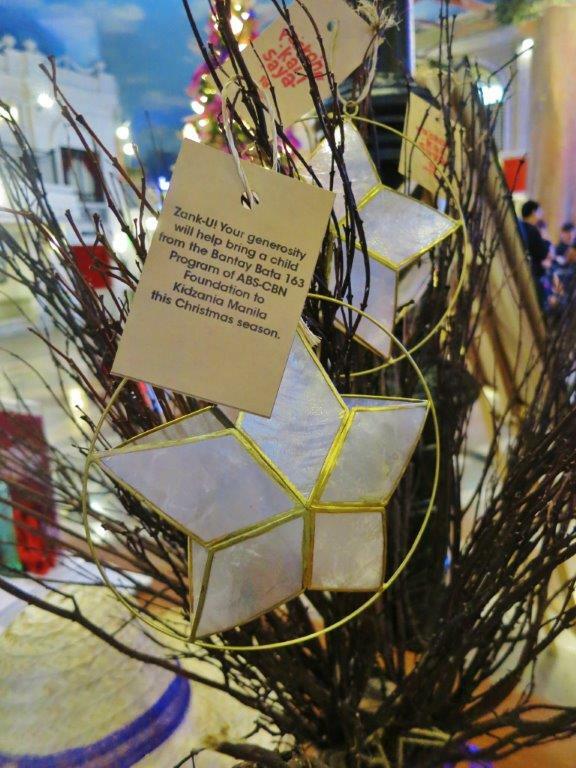 Pasko na namang muli. 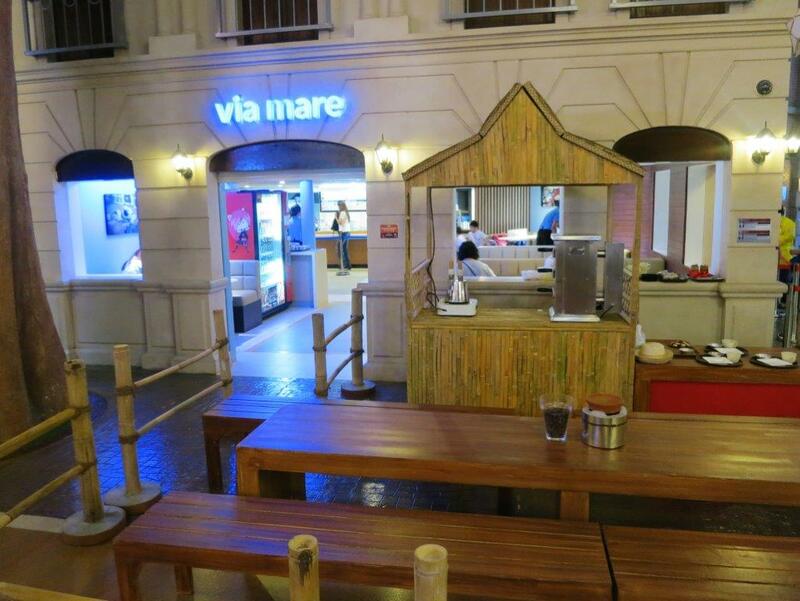 Tanging araw na ating pinakamimithi. Pasko! Pasko! Pasko na namang muli. Ang pag-ibig naghahari! It's Christmas already dearies! The Filipino Christmas tradition fills the air. The nine chilly mornings that come with each simbang gabi, the delightful smell and taste of puto bumbong andbibingka treats, the joyous singing of carols, the light that the iconic parol brings, and the warmth of sharing each moment with family and friends over Noche Buena—these are some traditions that make up the unique qualities of a Filipino Christmas. 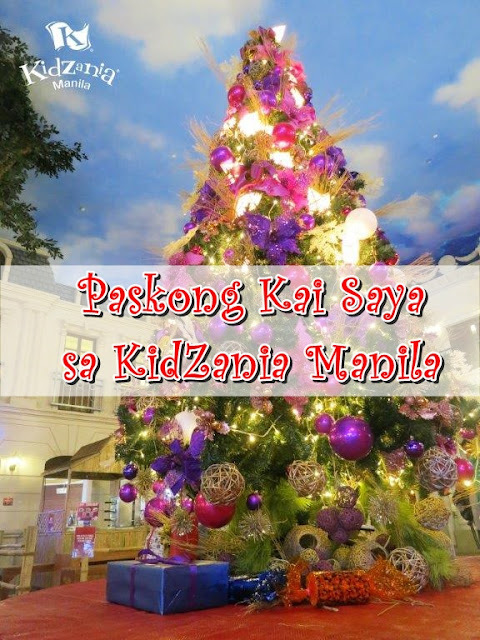 KidZania Manila is celebrating Paskong Kai Saya with a 15-foot Christmas tree at the play city’s main square where famillies can have their pictures taken. 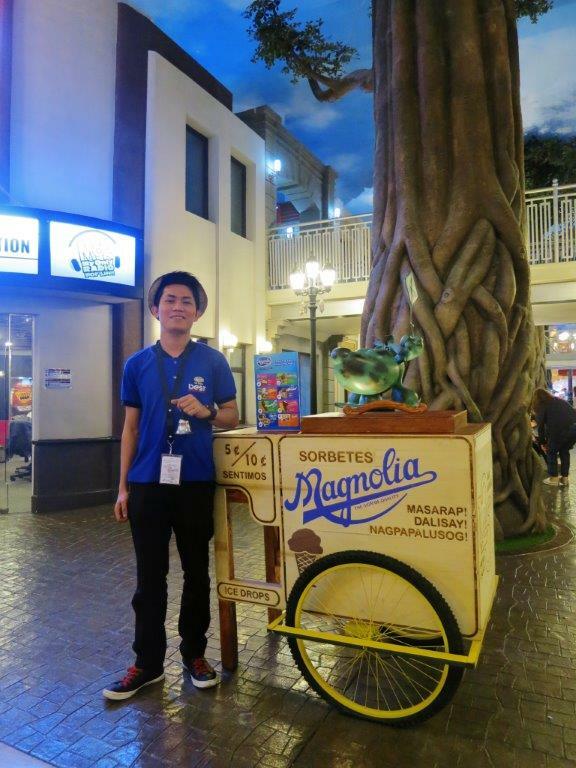 Making Christmas the sweetest time of the year at KidZania Manila is the Magnolia Ice Cream mamang sorbetero. Zupervisors in their straw hats and red scarves say kai to a merry Filipino Christmas. 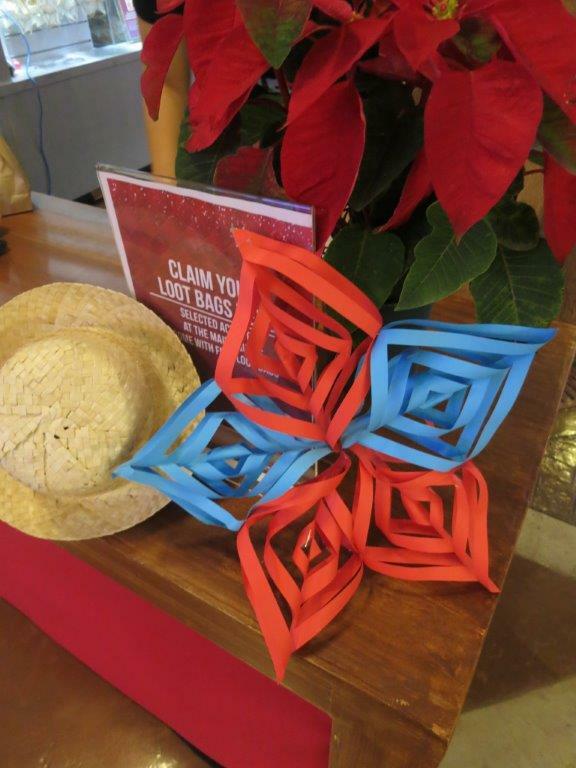 Kids can get crafty this Christmas with KidZania Manila’s paper parol-making activity. 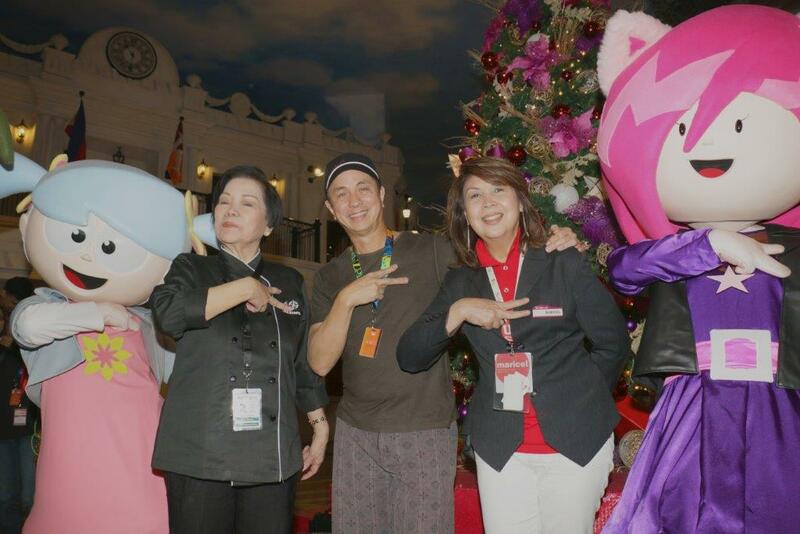 This season of sharing, the play city invites kids and kids-at-heart to give the gift of KidZania Manila and purchase these capiz ornaments for the benefit of Bantay Bata children. 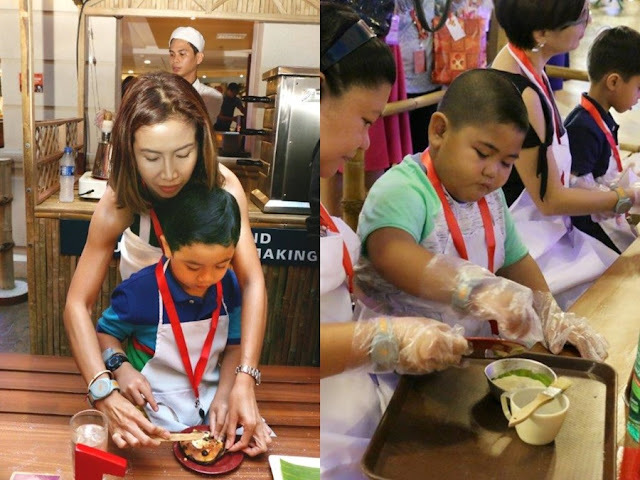 KidZania Manila and Via Mare present a delicious learning activity for kids: making their favorite puto bumbongand bibingka.